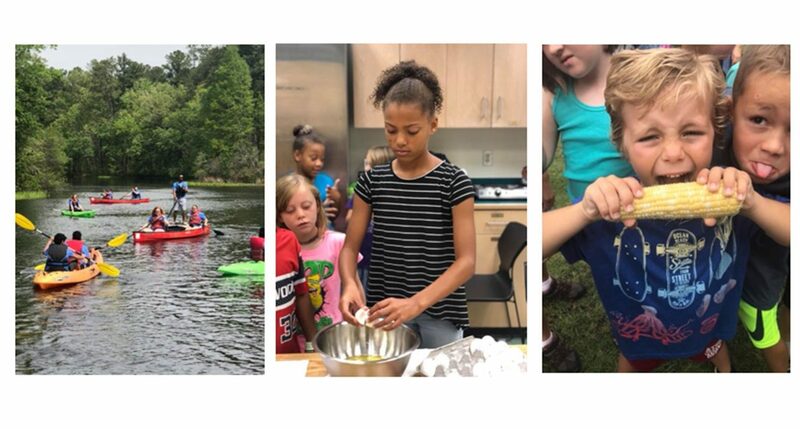 Clubs || School Enrichment || Camps || Empowering Youth & Families Brunswick County 4-H partners with various organizations within the county to offer hands-on learning experiences. 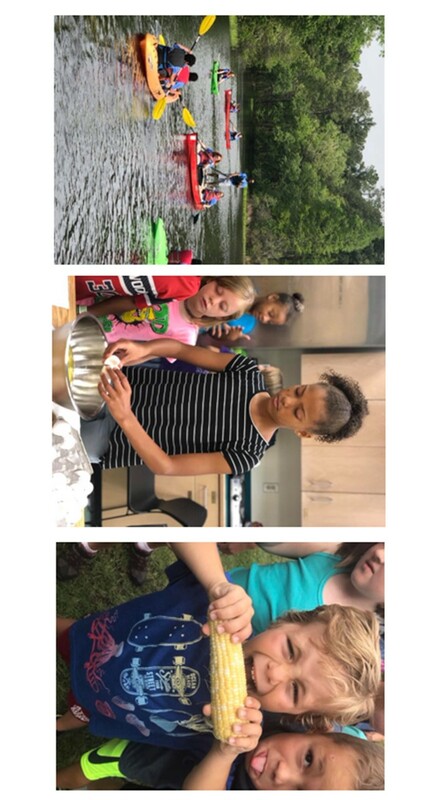 In 4-H you“learn by doing” and meet new friends that share your interests. You can participate in projects where you make something, develop a skill, raise and/or train an animal, or even international programs! There are numerous projects available to you, including foods, clothing, public speaking, models, aerospace, citizenship, and livestock.